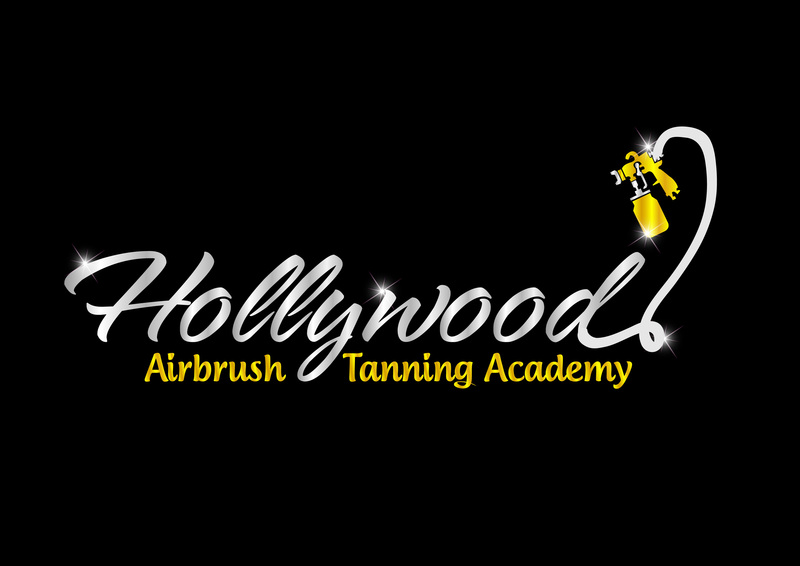 At the Hollywood Airbrush Tanning Academy, we offer the most advanced spray tan training available. Best of all, we’ve designed the entire course so that you can master all the most important techniques, quickly and easily. Since Simone works hands on with each and every student, you can trust that you’ll be getting the personalized attention you need to succeed. Congratulations on signing up Kristen. I look forward to training you in September.